Each month the subscriber will receive a Styling Kit comprising of selected quality mens accessories. These accessories will range from neck ties, bow ties, lapel pins, tie bars, bracelets and more. Each month there will be one stand out item which we will feature on our website and social media along with hints and tips on how to style or use the product. 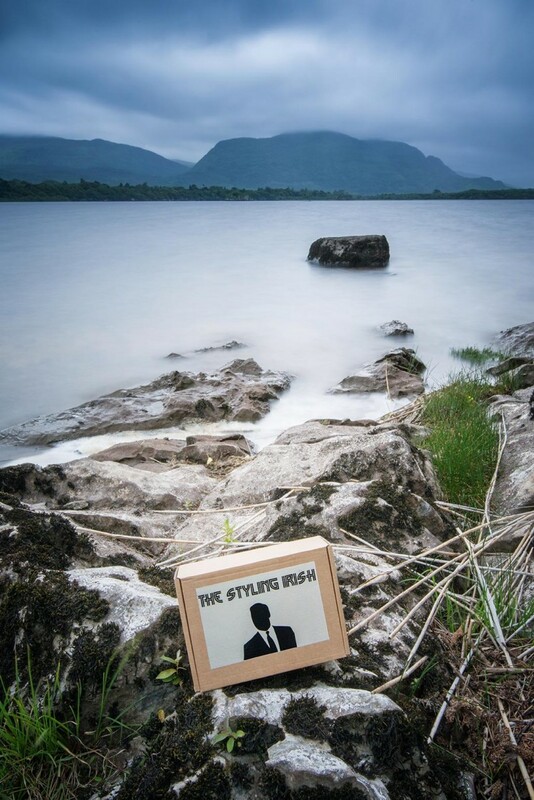 Someone once said ``There's nothing better than being known for your loyalty`` and here at The Styling Irish we reward our loyal customers with the slickest styling kits.